Our mission is to deliver to every client the highest standards in workmanship, safety, ethics and customer service. 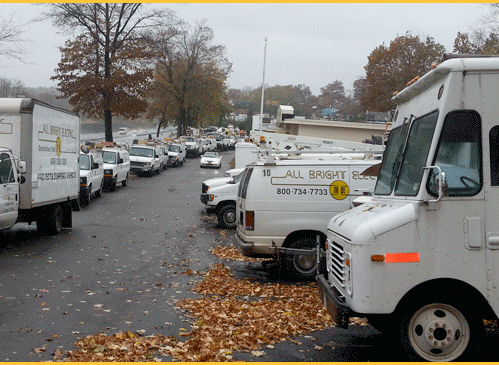 For 45 years, we’ve been providing around-the-clock service to our commercial, industrial & residential customers, throughout the Hudson Valley, Bergen and Westchester Counties. Our fleet of well-supplied service vans and staff of dedicated, professional electricians allow you to rely upon our experience, expertise and integrity to get the job done in a safe and professional manner. “We are pleased to have All Bright Electric a part of our team and would recommend them for any projects.